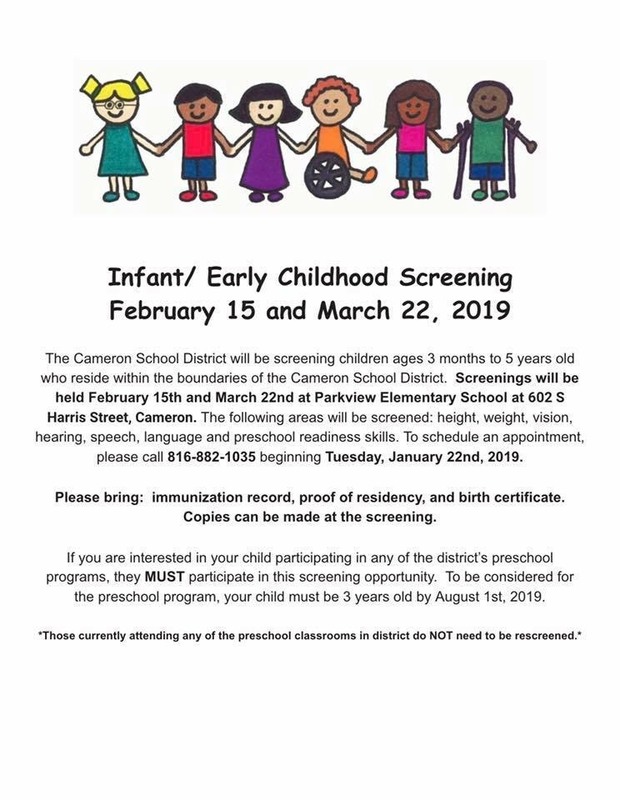 All parents with children ages 3 months to 5 years: please take advantage of this wonderful opportunity to have your child developmentally screened. Screening your child will give you a clear picture of how your child is growing and what is expected next in your child’s development. If there are delays in development or physical problems detected, those can be identified early which will help us connect families with early support and services. Please give us a call to make an appointment. If you are interested in preschool services through the school district next year, you must go through the screening process (unless your child is already an existing PreK student in a district PreK classroom).